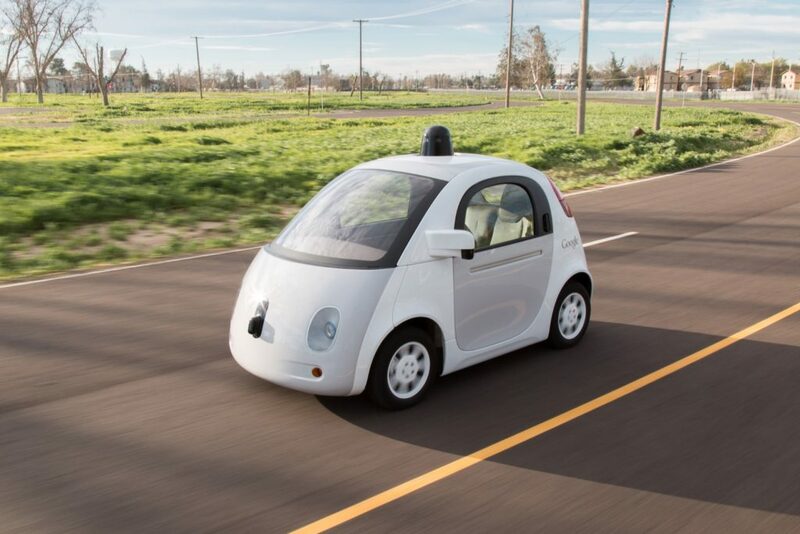 Tech Industry players, such as Apple, Google, Samsung, Baidu, or Alibaba, are increasingly looking for potential future growth opportunities in the automotive industry. The activities are manifold, ranging from providing data services to even building a (self-driving) car. Forbes magazine had a close look on the innovation / patent side of this development. Interestingly, if looking at the number of new patents in the automotive area that are filed by tech companies, we can observe two things. 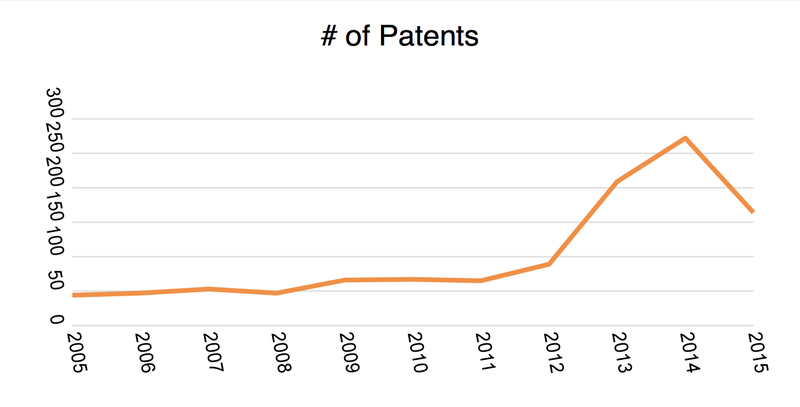 Firstly, the number of new patents did not really take off until 2013. Secondly, the overall number is still low compared to the thousands of patents from car manufacturers and suppliers which are filed every year. 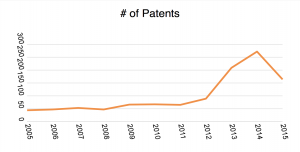 The increase in patents since 2013 shows quite well the increasing interest in the automotive market, though. The biggest contributors to the increasing number of patents were Samsung and Google, followed by Microsoft and Apple. But in terms of who has the biggest war chest in patents so far, Samsung far exceeds all its competitors. For automobile-related patents filed in the past 10 years, Samsung leads with 510, Google GOOGL -1.70% with 308,Microsoft MSFT -0.98% with 222, and finally Apple AAPL -0.47% with 83, according to patent numbers pulled by SmartUp Legal. Samsung obviously contributes with a lot of patents from its batteries division, however we can see as well patents for HMI components such as a transparent Head-Up-Display, which would make Samsung compete with Tier-1 suppliers such as Continental. On Google’s and Apple’s side Forbes notes down the main interest in digital data processing and navigation, as well as autonomous driving (Google) and User Interface / Interaction (Apple).